A plumbing issue can range from a small annoyance to something major that can cost a great deal of money. No matter what sort of emergency plumbing in Forbes comes your way, having a team of professionals on your side will be crucial. This is where Trident Plumbing and Drain Cleaning comes in with fast, reliable plumbing services whenever you need it. If you find yourself with a flooding basement in the middle of the night on a weekend, you need someone who can be there right away. We have emergency plumbing technicians on call who can be dispatched at a moment’s notice to get you the repairs you need. Our plumbers will show up with the latest equipment and all of the skills and training to get the job done right the first time. This allows you to get back to your regular routine as quickly as possible. 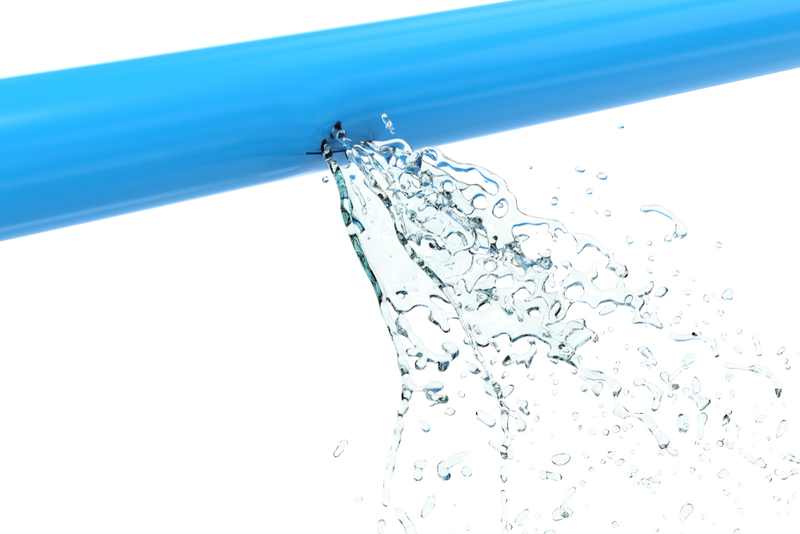 Whether you have clogged drains or you are noticing that your sewer lines are beginning to back up, having professional plumbers available will make a world of difference. 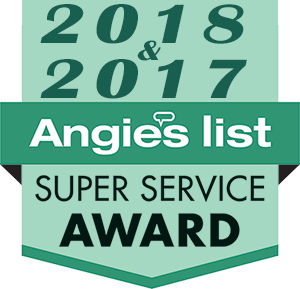 All of our team members are fully trained, certified, and licensed to give you the added peace of mind that you are working with the best. We also guarantee all of our work and we will provide you with accurate and upfront pricing before we even get started. 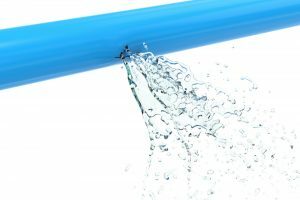 Should you find yourself in need of someone to come out to repair a burst or frozen pipe in the middle of the night at your home or you have a commercial space that is dealing with drain backups, we can be there to help. When it comes to emergency plumbing in Forbes Hill, you need to know you have someone who can be there in an instant. Call Trident Plumbing and Drain Cleaning today at (425) 321-6043.